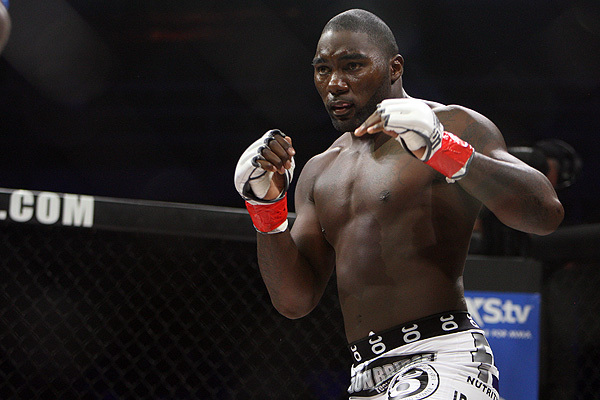 Nearly five years ago, Anthony “Rumble” Johnson tipped the scales at 197 pounds, 11 pounds over the middleweight limit. This was Johnson’s third offense, and ultimately the final straw with the UFC brass. Johnson was submitted a day later at UFC 142 by Vitor Belfort and subsequently dismissed from the UFC roster. Around the same time, Ryan Bader was stepping into a Lyoto Machida counter-strike that would send the light heavyweight outcold onto the canvas. 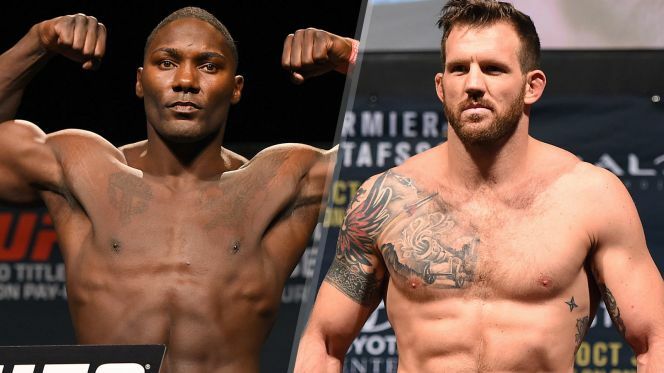 Johnson(20-5 MMA, 11-5 UFC) and Bader (20-4 MMA, 13-4 UFC) will now meet in the main event at UFC on FOX 18 with a shot at gold looming in the distance. UFC on FOX 18 will take place at the Prudential Center in Newark, N.J., on Saturday, January 29, at 8 PM EST. Will it be Johnson who finally earns a shot at the winner of Daniel Cormier vs. Jon Jones? Granted that happens next. Or, will it be Bader who extends his winning streak to six in a row? You would be hard-pressed to find a more dangerous striker in the 205-pound division than Johnson. His ability to pressure and provide power with his strikes is second to none in any weight class. Johnson’s upright posture has allowed him to be unpredictable in his attack, while still maintaining quality output. Johnson’s relentlessness has caused difficulties for opponents and as it appears, Johnson isn’t slowing down anytime soon. In his last nine wins, Johnson has knocked out his opponent on seven different occasions. The combination of the right hand and vicious head kicks will be something Bader will have to be well-prepared for if he wants to stand and exchange with “Rumble”. While Bader has improved his striking leaps and bounds, it still doesn’t hold a flame to what Johnson has to offer. Surely, Bader will not want to circle into Johnson’s right hand, nor will he want to remain flatfooted. If there’s one area where Bader will have the advantage in the standup, it’s in his ability to strike and release. 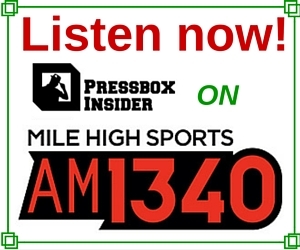 He’s shown in his recent bouts with Rashad Evans and Phil Davis that power doesn’t always trump consistency. The only chance Bader has on his feet is to jab, release, and repeat. Plain and simple, Bader is an All-American. 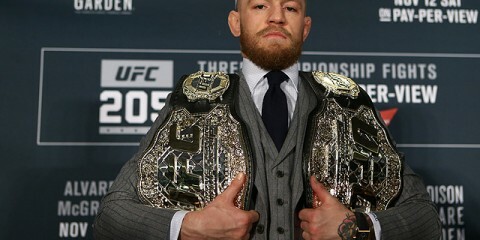 An enormous part of his success in his the Octagon has come from his ability to wrestle and grapple. Even when he is on his feet, his opponent must respect Bader’s ability to set up for the takedown. Bader shot for the takedown against fellow wrestlers in Evans and Davis, so there’s no reason to suspect he won’t look to utilize his strongest tool against Johnson. Considering Johnson holds such an advantage in the striking department, Bader won’t have much of a choice than to try and overwhelm Johnson on the mat. While that certainly will be the game plan for Bader, it may not come as easy as some may think. In his 16 fights under the Zuffa banner, Johnson has been taken down just six times, with half of those coming in his interim title fight against Daniel Cormier last May. In fact, Johnson has produced a nearly 80% takedown accuracy in all Octagon bouts. To date, Cormier has been Johnson’s only opponent who’s been able to not only take him down, but keep him there. Can Bader change that on Saturday evening? The number of times Johnson and Bader have submitted their opponents can be counted on one hand—four times. How many of those submissions came from Johnson’s resume? Not a single one. That doesn’t necessarily mean Johnson isn’t capable, it more so shines a light on his superior and dangerous striking. Bader hasn’t exactly lit the world on fire in the submission department either. Besides submitting Vladimir Matyushenko back in 2013, nearly all of Bader’s submission victories date back to irrelevant opponents. The chance of fans witnessing a submission finish in this one is slim to none. While it’s not out of the realm of possibilities, it’s safe to consider this one insignificant. If we must choose, then we shall roll with “Darth”. The oddsmakers clearly have Johnson as the favorite heading into this main event showdown. Bader, however, is no stranger to playing the underdog card. 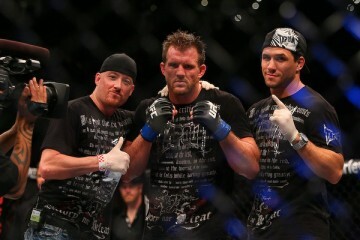 In his bouts against Evans and Davis, Bader was considered the underdog, and we all know how that turned out. Even still, Johnson’s ability to apply pressure and power seems too much for Bader to handle. It’s far-fetched to believe Bader can wear down Johnson on his feet. 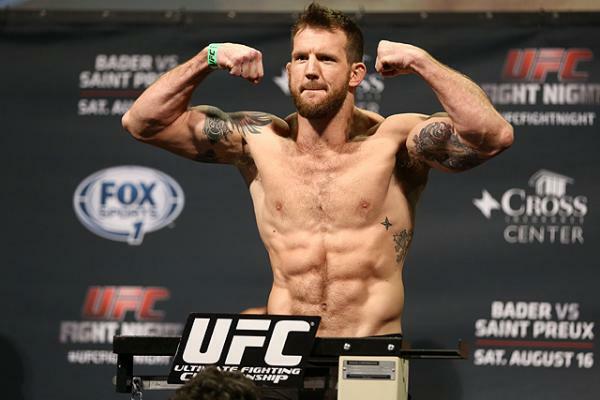 If Bader wants to capture his sixth consecutive victory, he’ll need to put Johnson on his back, and make him quit. That’s happened before, but Bader is no Cormier. Simply put, it’s hard to visualize many ways where Bader can come out on top. When push comes to shove, Bader may look to utilize his wrestling game, but “Rumble” will be able to defend and remain on his feet. From there, it’s all downhill for Bader. Look for Johnson to move up the light heavyweight ladder once more, and call for a shot at gold in the process. Garrett Derr is the managing editor for themmacorner.com. Follow him on Twitter.